Offering breaking, training, sales, leases, and lessons. Let us help you with all of your needs! Monica has extensive experience with breaking and training Thoroughbred race horses and competition horses, including retraining her own OTTB Malibu Rock to the 2* level of eventing. 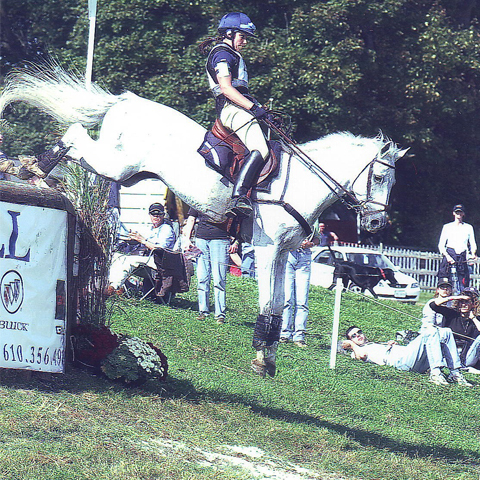 With over 25 years of experience with horses, Monica has competed successfully in international shows and was long-listed for the 2004 Olympic team. 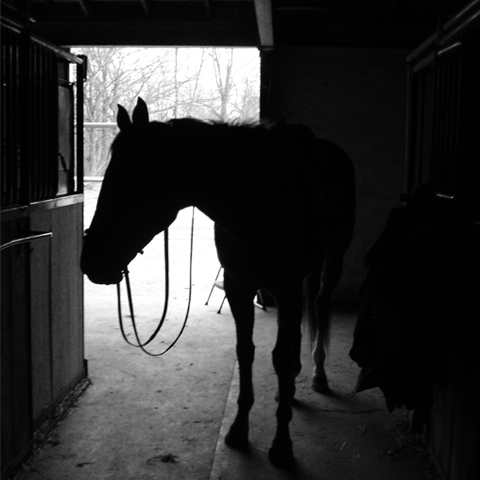 Learn to properly care for and ride a horse. 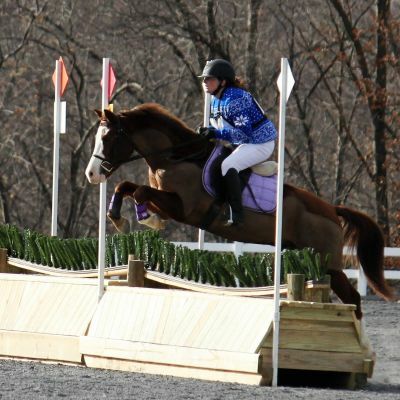 Lessons and coaching from Beginner to Advanced, for pleasure and competition in Eventing, Dressage, and Hunter/Jumper. 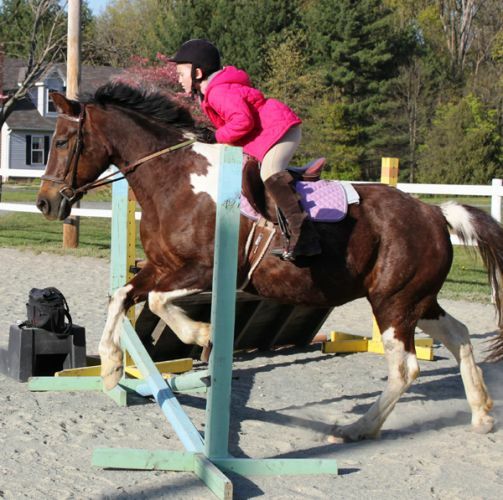 Let Monica's expertise help you find the right horse. 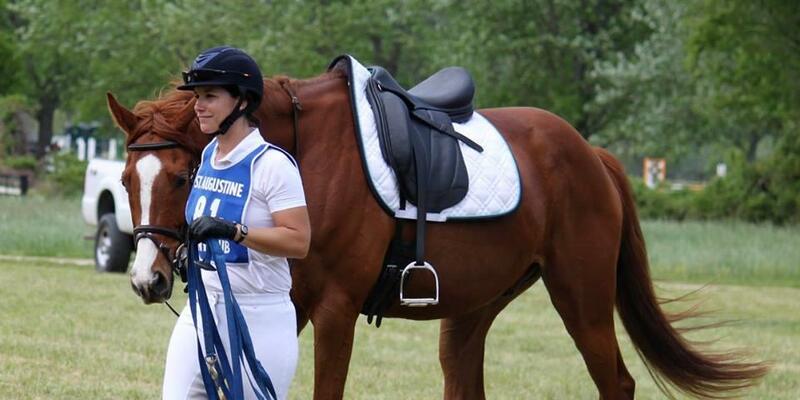 Monica specializes in breaking and bringing along OTTB's, warmbloods and sport horses of all varieties, and is always looking for her (or your!) next prospect. Check out our on-property horses available for full or half lease. Be part of our barn! Our stable of quality horses and schoolmasters are ready to take you to the next level of ownership. Full and half-leases are available now! Windswept Stables offers a variety of services for the horse lover. From half to full leases, to horses for sale, training, boarding, and lessons, let Monica help you with all of your equestrian needs. Monica is ready to help you achieve your goals.